Slim wagtail with a very long tail and short legs. Grey Wagtail body is elegant with yellow breast and underparts, a distinct pale supercilium, and a dark grey back from the head down to the long tail, with the wings being darker. Males can be distinguished from females by a black bib. The M. c. schmitzi subspecies endemic to Madeira is distinguished from its nominal species by its darker back. 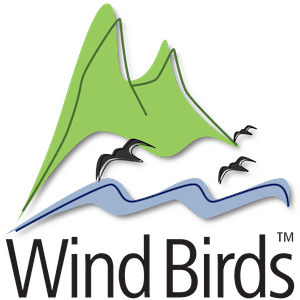 This bird is easily recognized when at rest by the way it pumps its long tail strongly up and down. It has a distinguishing undulating manner of flight, generally accompanied by a sharp double call. 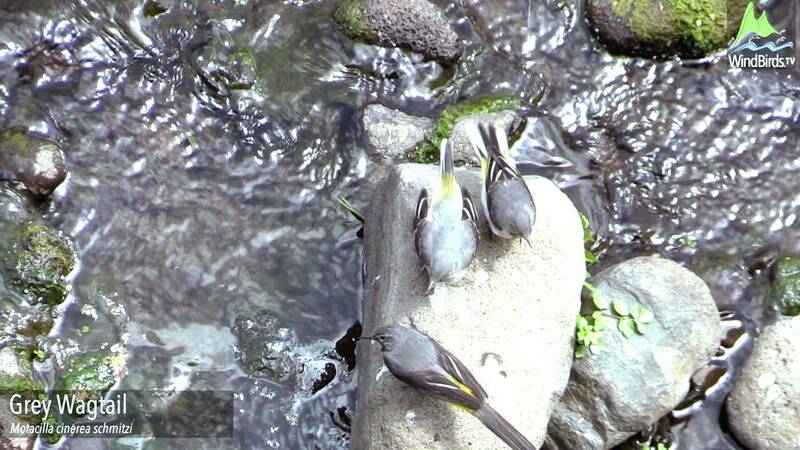 Grey Wagtail may choose various types of habitat but all of these must have water present in the form of small streams, water courses, wells, etc. This subspecies is evenly distributed throughout the island of Madeira and Porto Santo islands, from the sea-shore up to the high zones, being found more commonly in moist areas close to water courses. May have some similarities with Yellow Wagtail or female Citrine Wagtail but when well seen Grey wagtail has much darker back and no yellow on the face. Breeding: Its teacup shaped nest is normally built in rock crevices or between stream-side vegetation roots, under bridges or in walls. The bird lays from 4 to 6 eggs in each of two clutches between April and August. Diet: Takes flies and small invertebrates from the ground or on the air.